This plant is a perennial gray, hairy herb, with a procumbent creeping stem, varying in length from a few inches to one or two feet. The leaves have petioles, cordate, and hairy on both sides. The flowers are bluish purple. The corolla is about three times as lo. as the calyx. 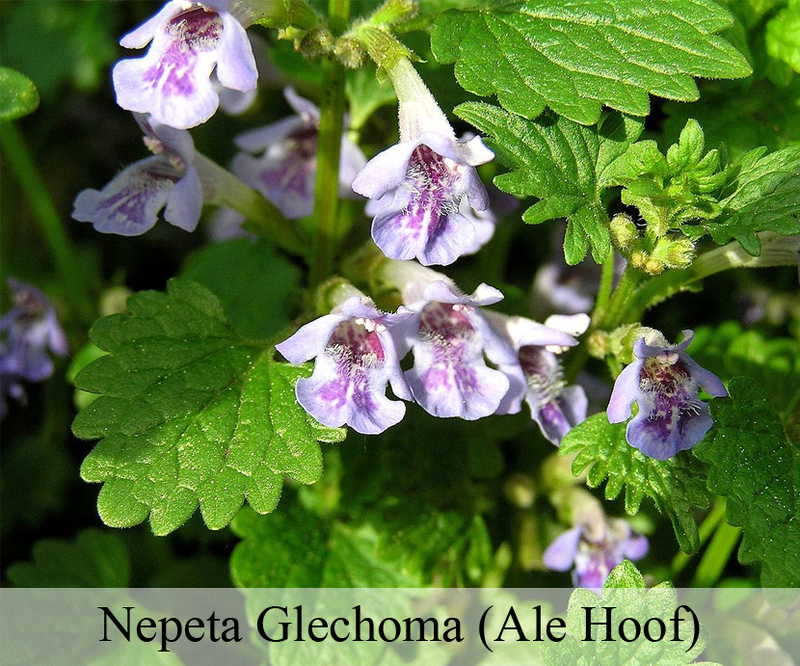 Glechoma hederacea var. breviflora Coss. & Germ. Glechoma hederacea var. hirsuta Coss. & Germ. Glechoma hederacea var. magna (Mérat) Lej. Glechoma micrantha Boenn. ex Rchb.